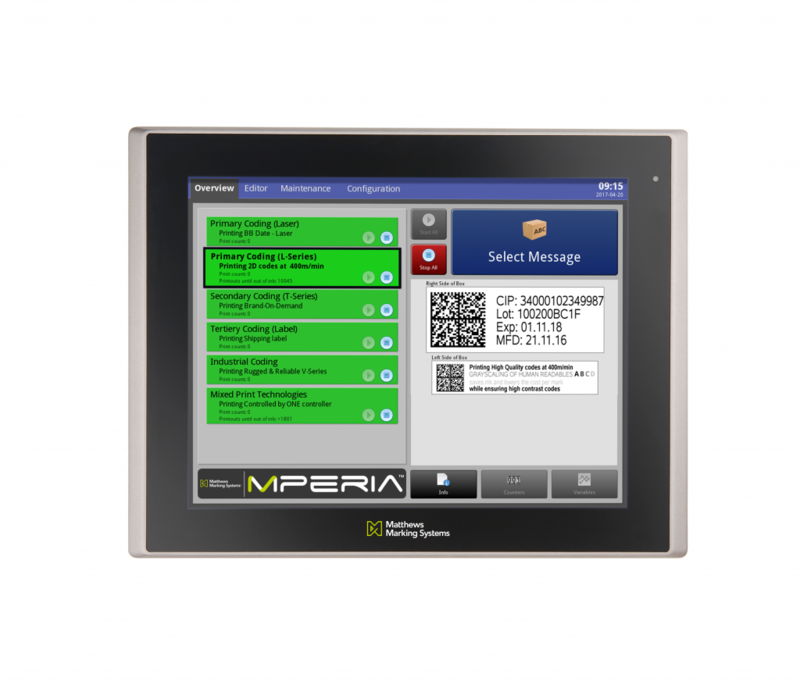 With easy integration, the MPERIA® marking and coding automation platform helps you improve quality and efficiency by centralizing control of all your lines, regardless of equipment manufacturer. 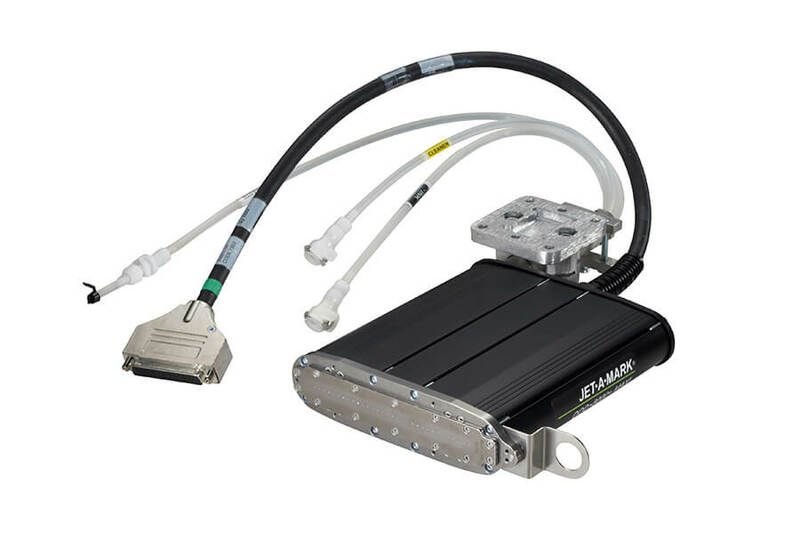 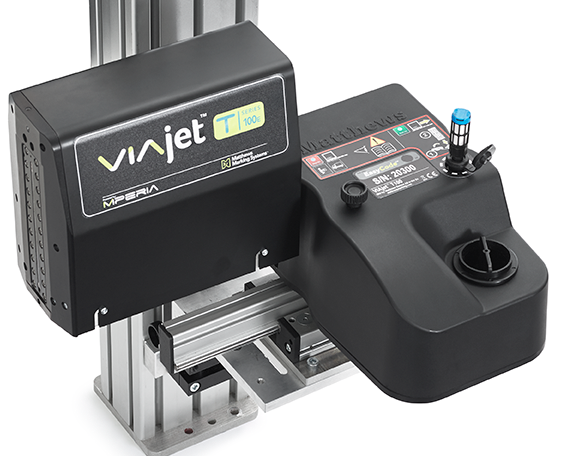 Our Drop-on-Demand valve jet printhead and controllers include the longest life and most reliable printhead in the industry. 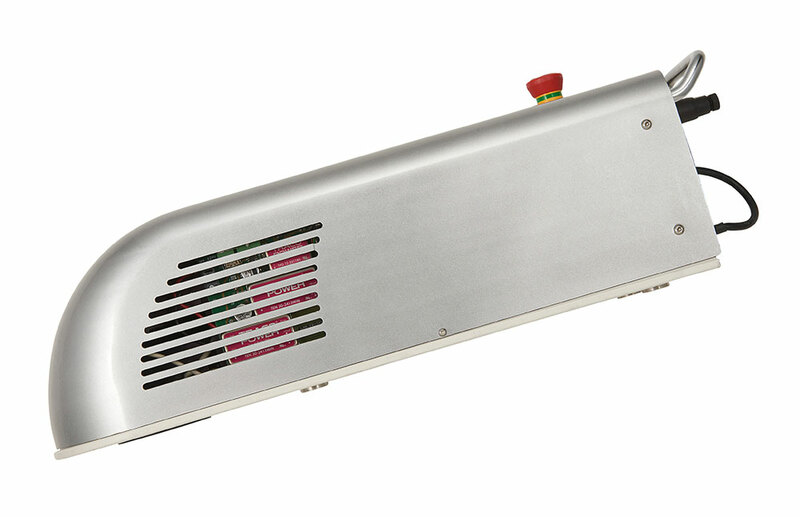 Our controllers stand up the harshest environments making our integrated systems the most reliable in the industry. 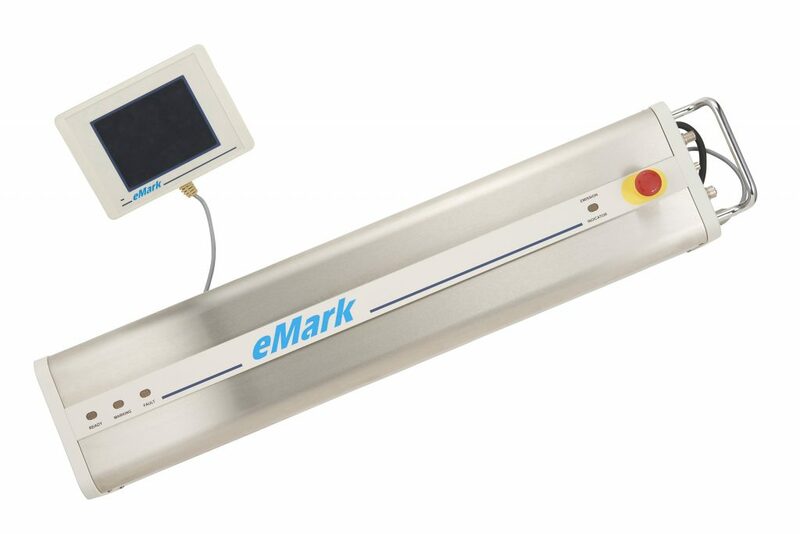 Our thermal inkjet product line provides precise marks at high speeds to keep your products in compliance and looking their best while reducing the need for waste or re-work. 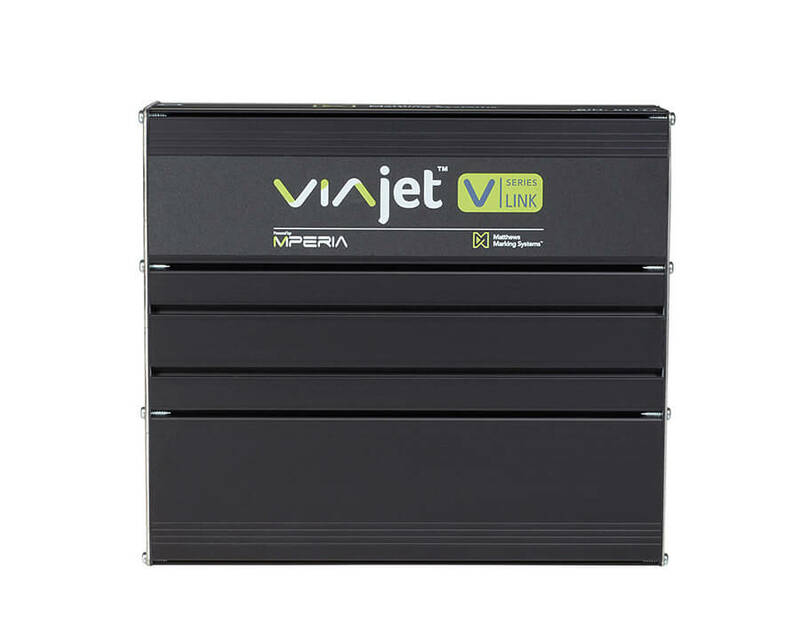 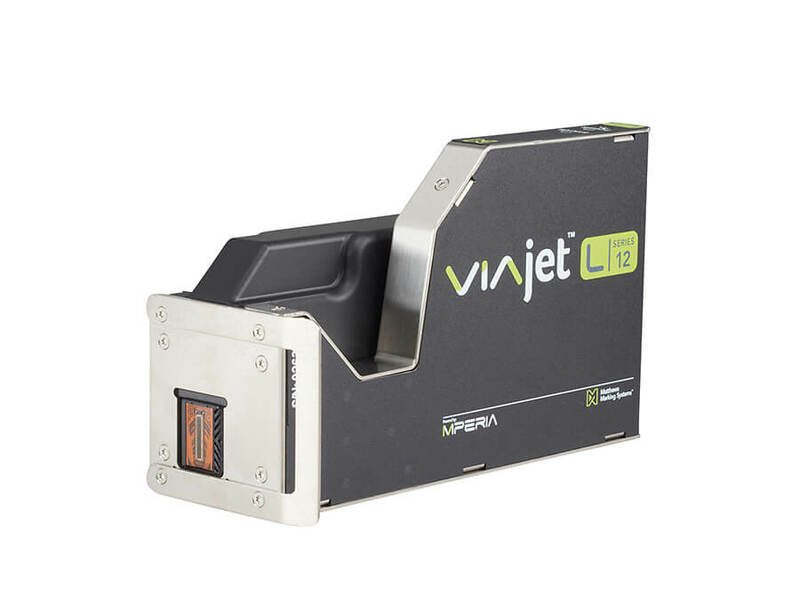 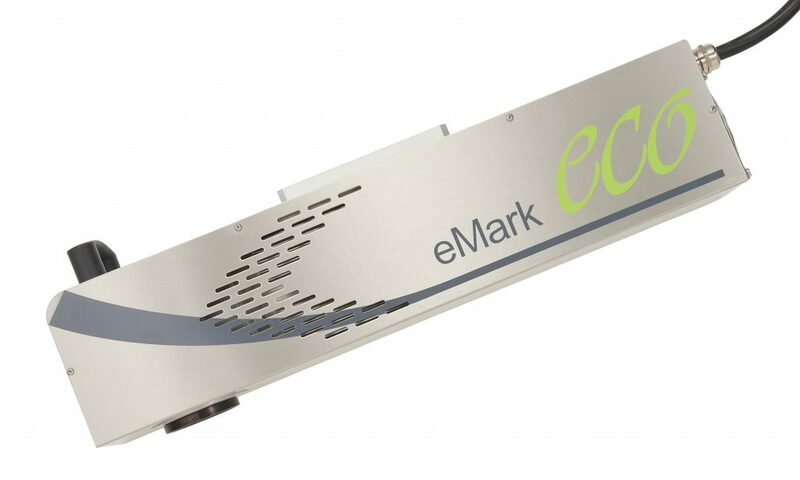 This high-resolution piezo inkjet printer allows you to print text, graphics, barcodes and more directly onto your cases and shipping cartons. 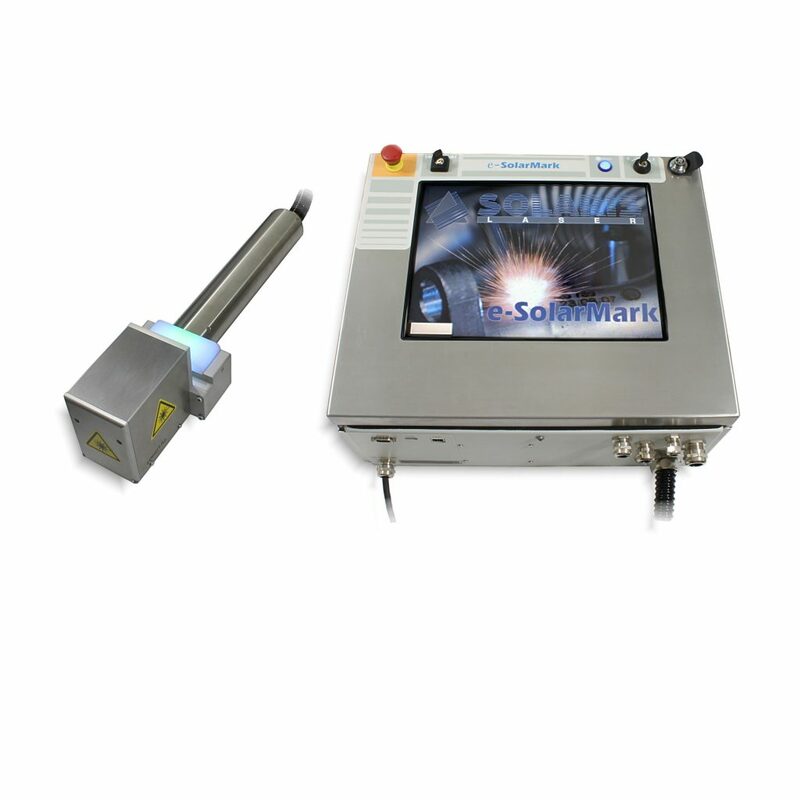 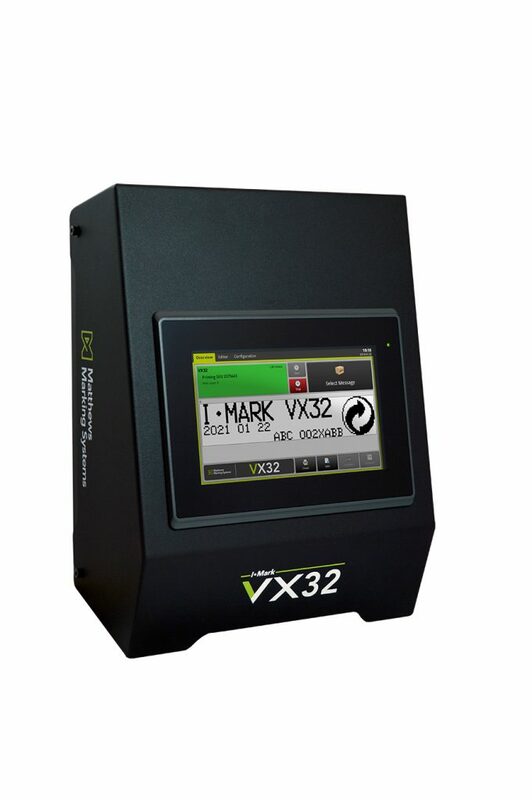 Our robust line of cost-effective, reliable lasers provide high-quality, permanent marking solutions for both consumer goods and industrial applications. 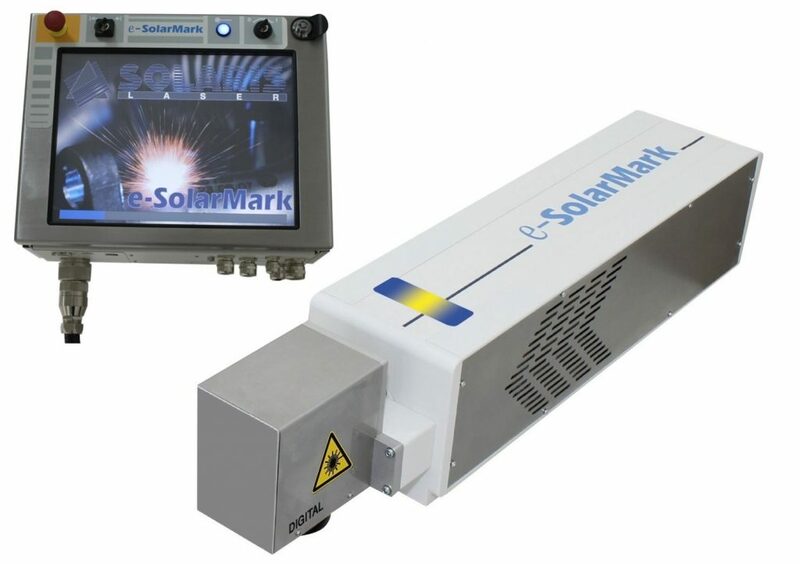 Not sold in Germany.